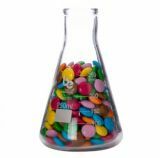 Wide neck 250ml tough conical flask made from heat and smash resistant borosilicate glass (similar to Pyrex). These flasks are often used by bars to serve mixers for adding to cocktails etc. Diameter of neck (internal): 41mm. 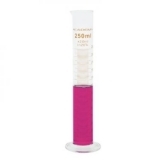 Graduations: 100ml, 150ml, 200ml, 250ml. 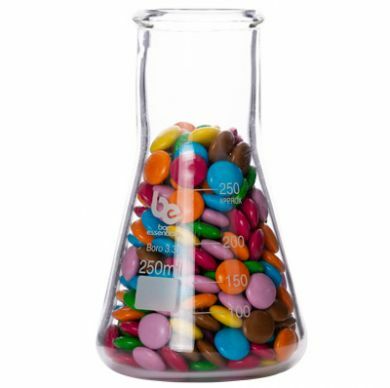 Sorry - We are out of stock of Bar Essentials Conical Flask 250ml - Wide Neck (Borosilicate Glass).